This Weeks Podcast Show with Christmas funny’s and Comedy from Darren Harriot, Jen Brister, Alex Horne and Achmed The Dead Terrorist. Lots of Great Classic Rock Tunes and Christmas Tunes. 1. Pink Floyd – One Of These Days. 2. Uriah Heep – Lady In Black. 3. Melting Pot – Move It On Over. 4. Greg Lake -I Believe In Father Christmas. 5. Audioslave – I Am The Highway. 6. Def Leppard – Lets Get Rocked. 7. Def Leppard – Armageddon It. 8. 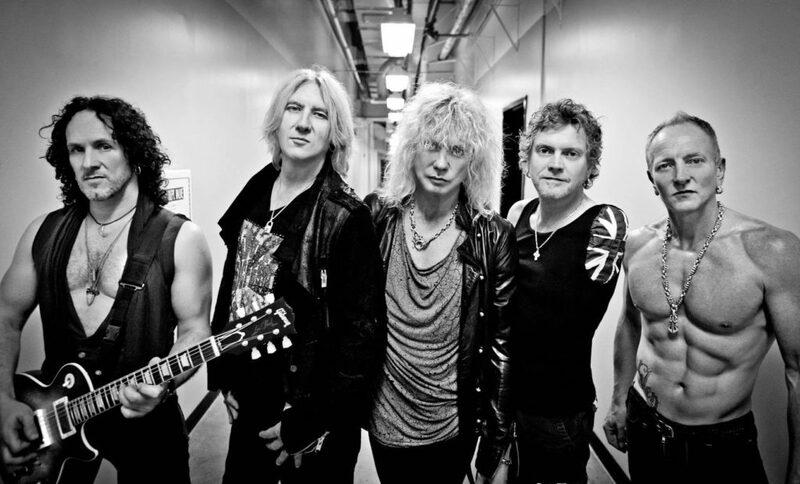 Def Leppard – Hysteria. 9. Rainbow – Temple Of The King. 10. Queen – Bohemian Rhapsody. 11. Skyhooks – Ego Is Not A Dirty Word. 12. Firehouse – When I Look Into Your Eyes. 13. Scorpions – Send Me A Angel. 14. Robert Plant – Ship Of Fools. 15. The Darkness – Christmas Time.